If you don’t know Panda, wake the F**k up. 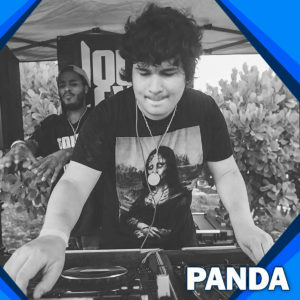 Armed with Reason and a huge passion for bass music, Panda has been climbing tooth and nail through the Miami music industry. Linked with LowrLevls and American Grime, Panda brings heavy DJing skills and a heavy production hand.